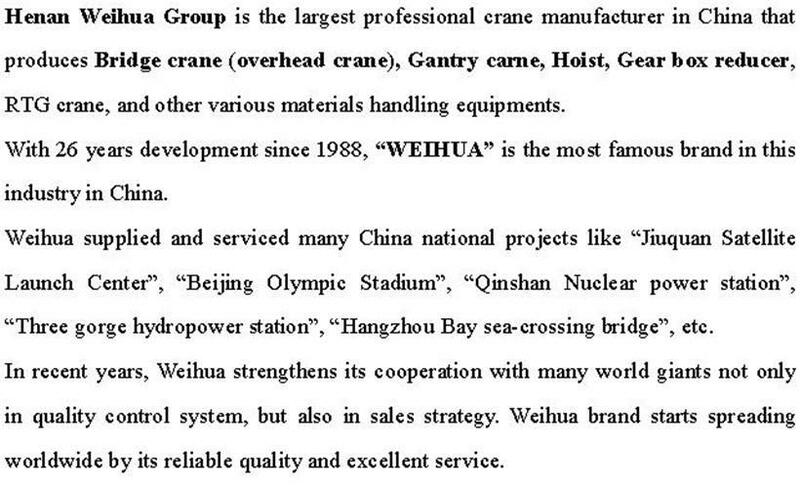 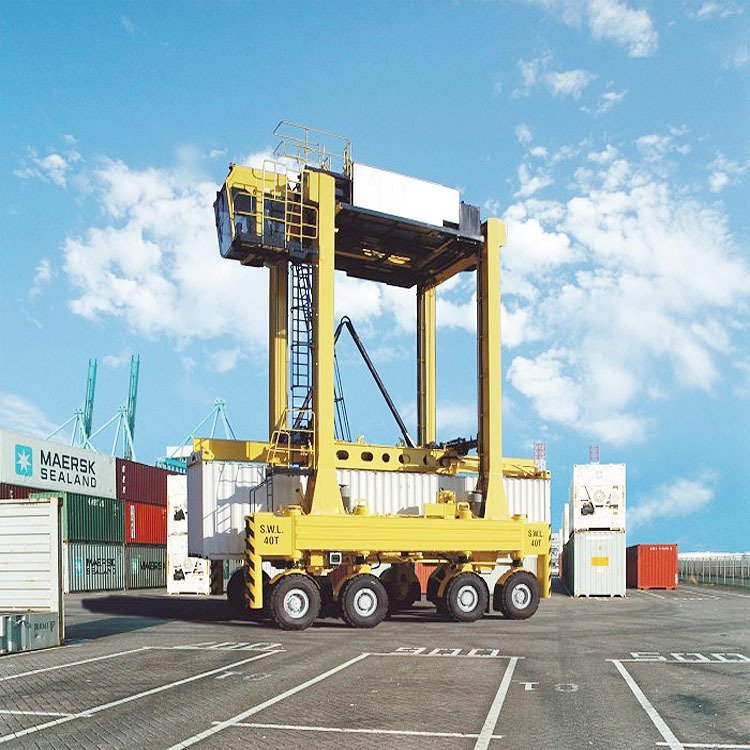 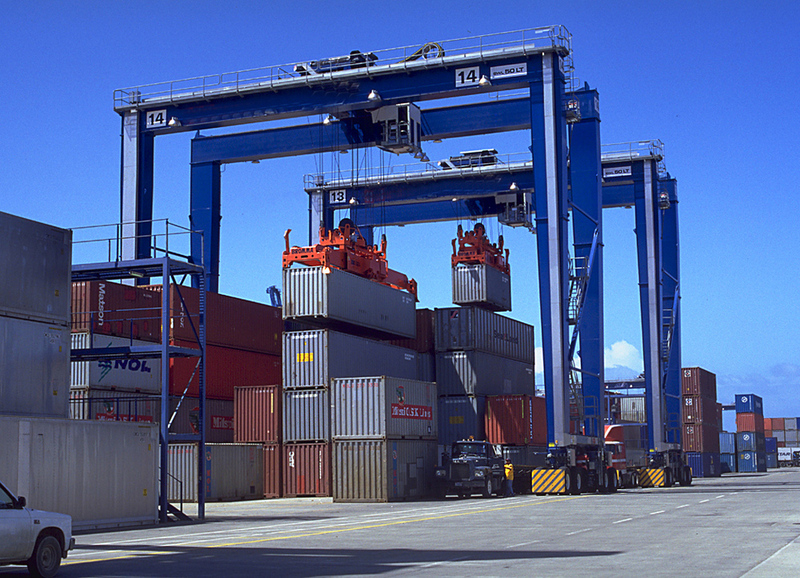 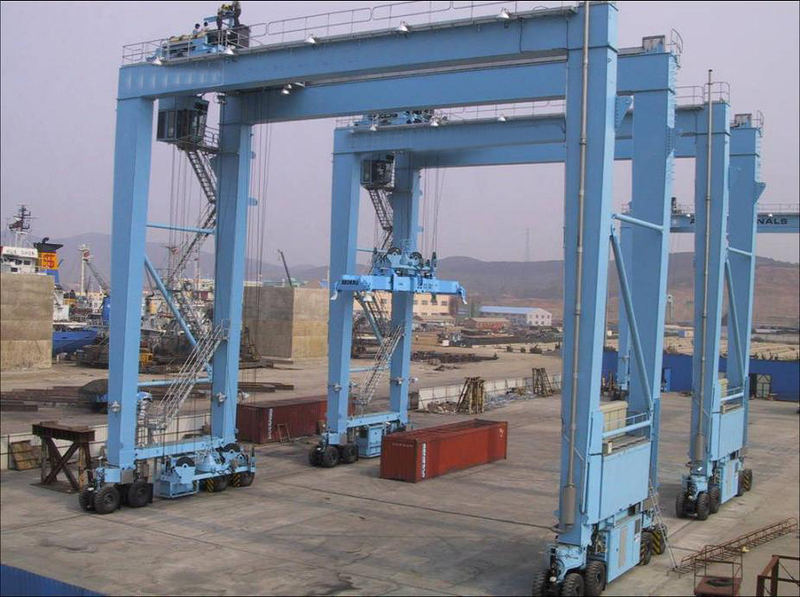 Developing new product is the source power for Weihua group to survive and develop.Weihua has successfully developed various products, such as 900t Girder Transferring Crane,450t bridge crane, gantry crane with 400m rising height, shield gantry crane, 200t A type gantry crane, 40t rail mounted container gantry crane, container gantry crane, rotary crane with magnet, 125t foundry crane, 80t crane exclusively used in power plant, 400 ton container gantry crane, Euro single-beam and STi Euro electric hoist. 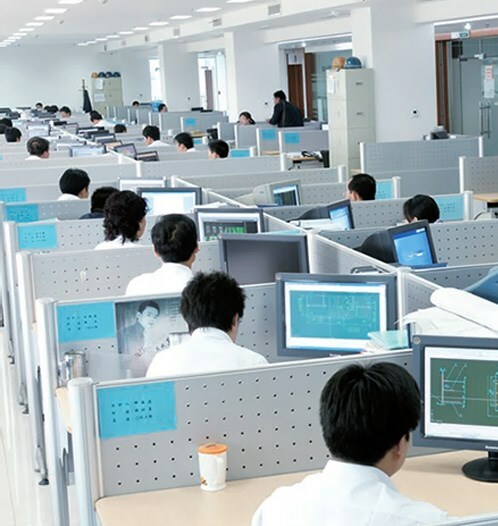 The company has been determined as ¡°National-recognized Enterprise Technology Center . 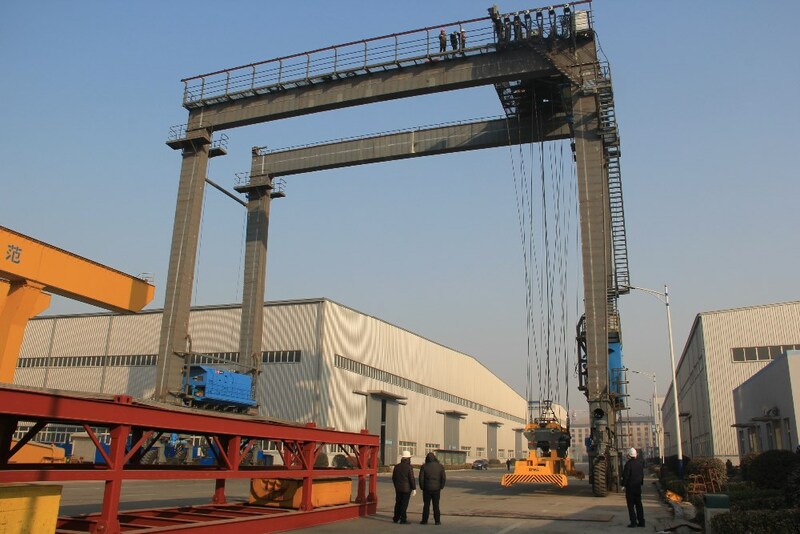 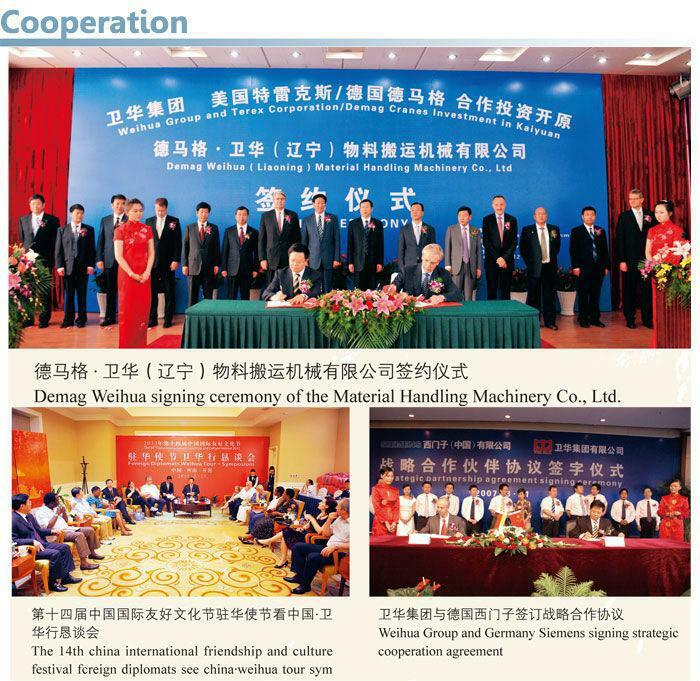 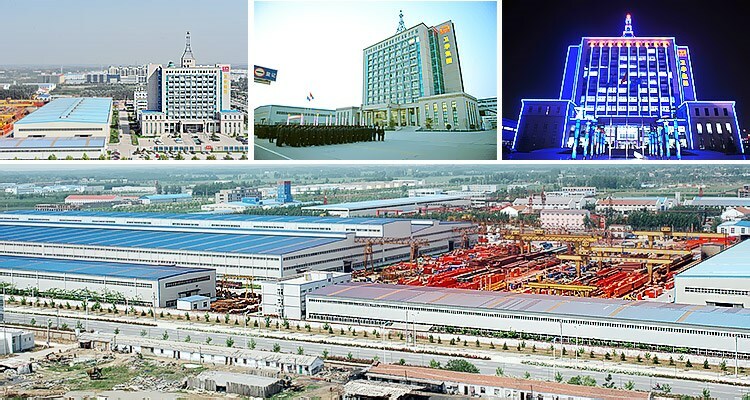 National Development and Reform Commission is actively setting up the ¡°Technical Service Platform for State Crane Industry, relying on Weihua Design and Research Institute. 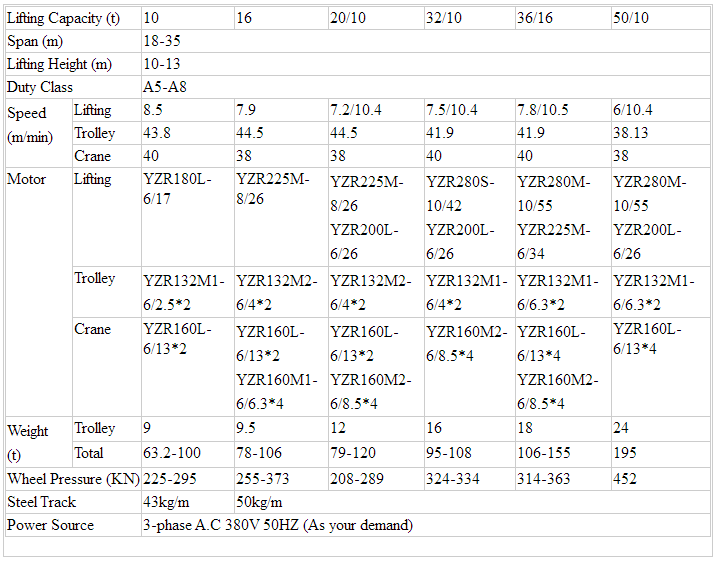 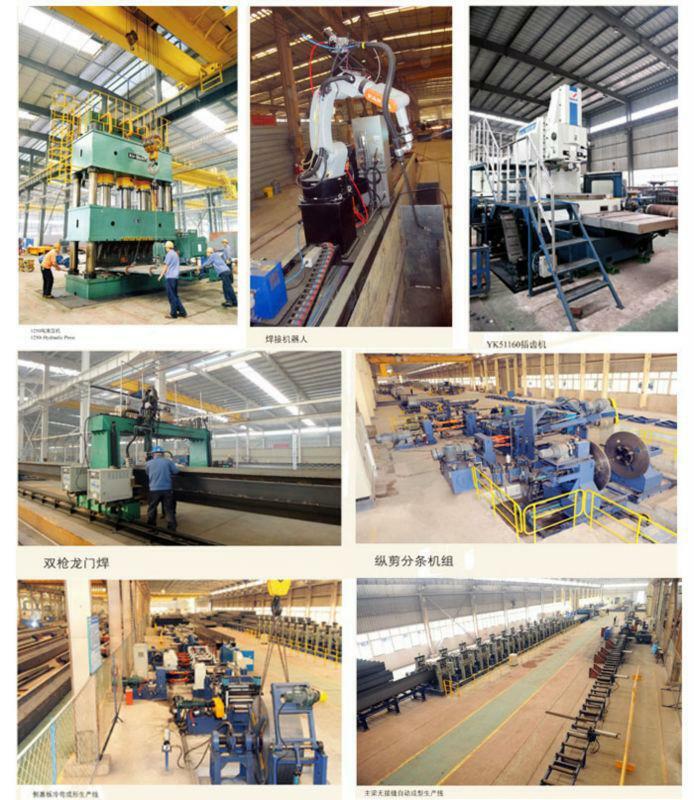 Weihua invests a lot in hi-tech equipment to improve strength of the enterprise. 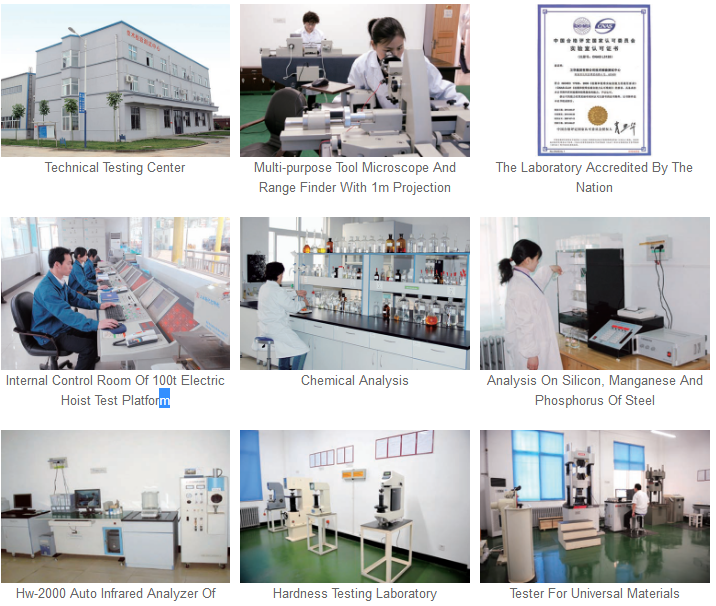 Arrivals of large enterprises have enhanced automation of production and strengthened scientific content and quality of Weihua Products.